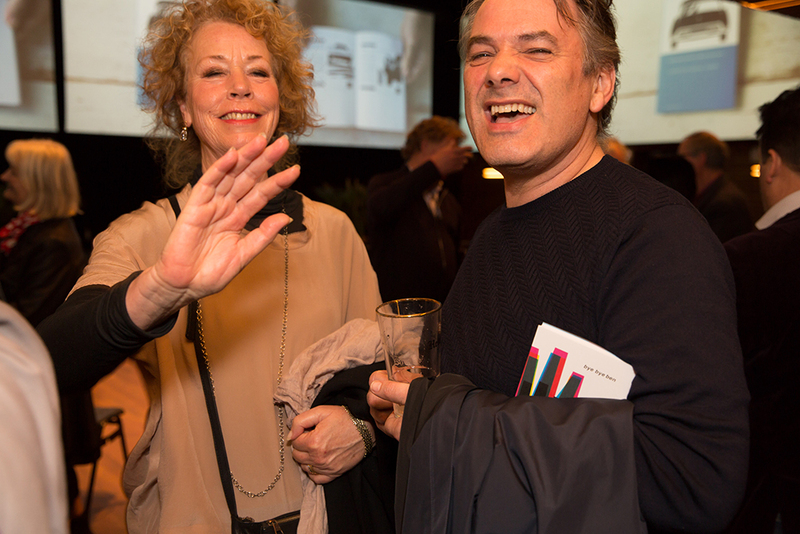 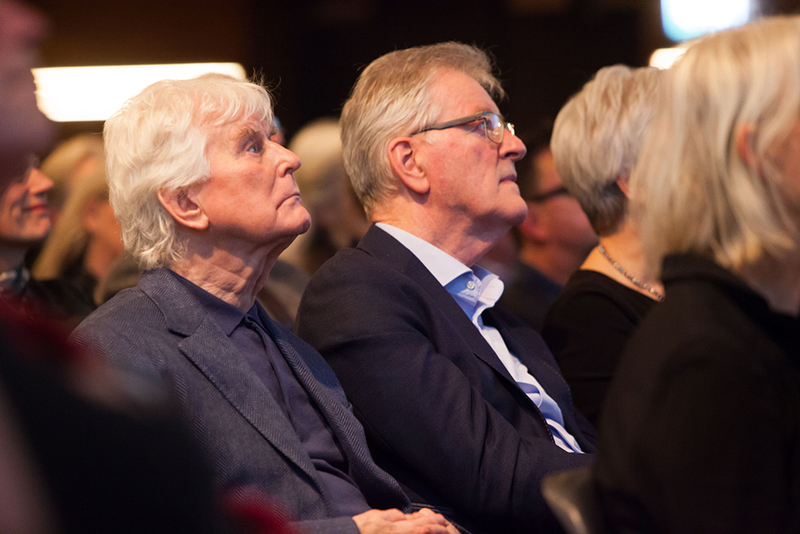 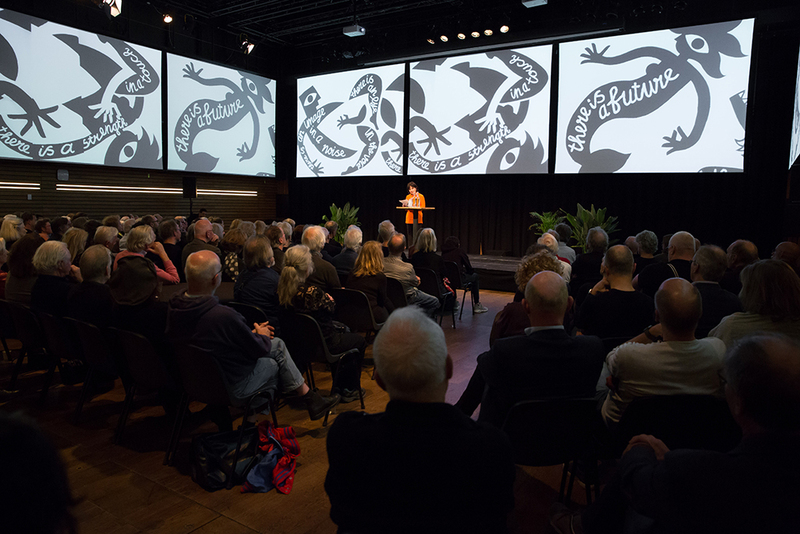 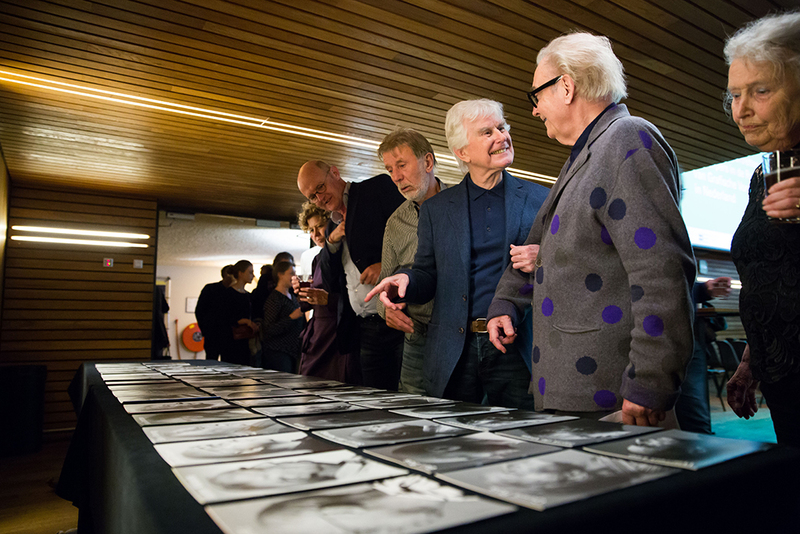 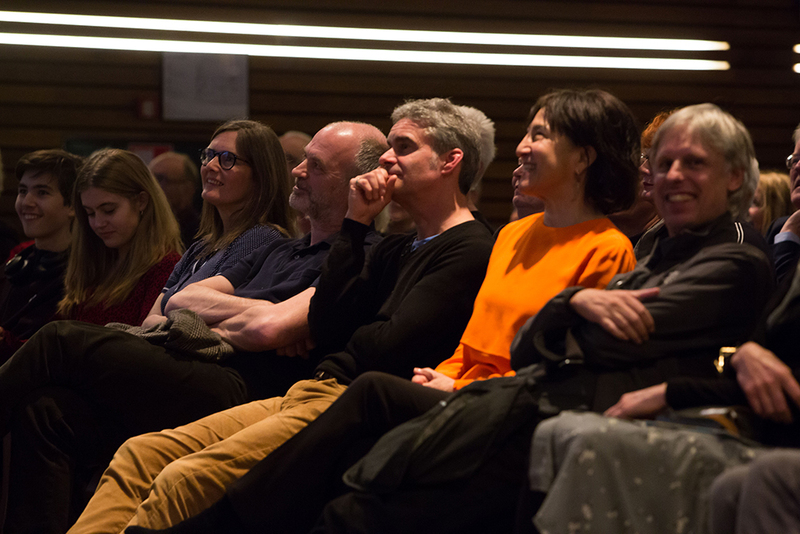 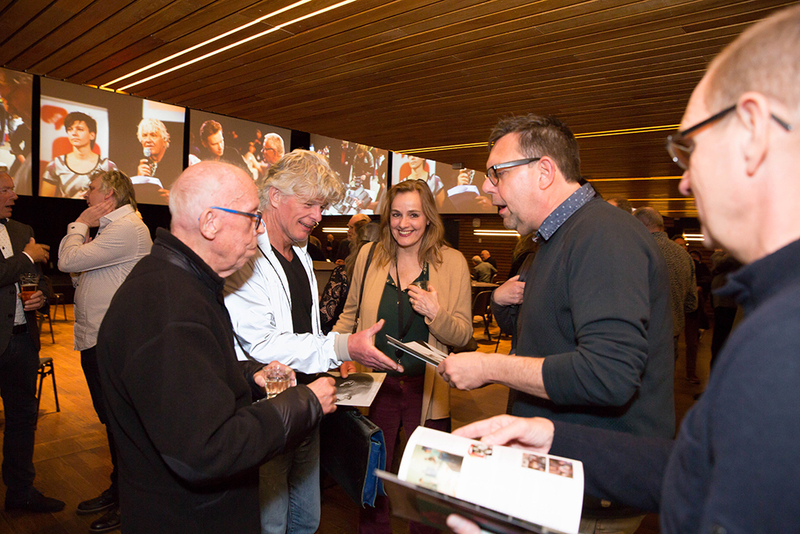 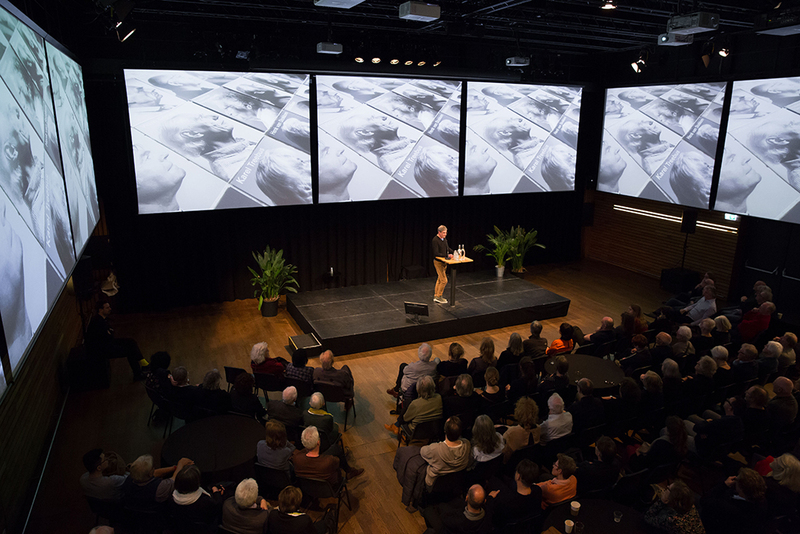 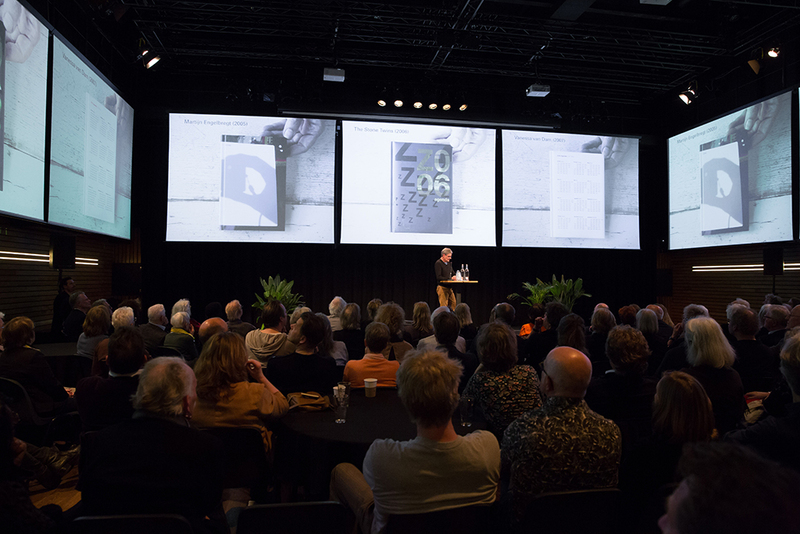 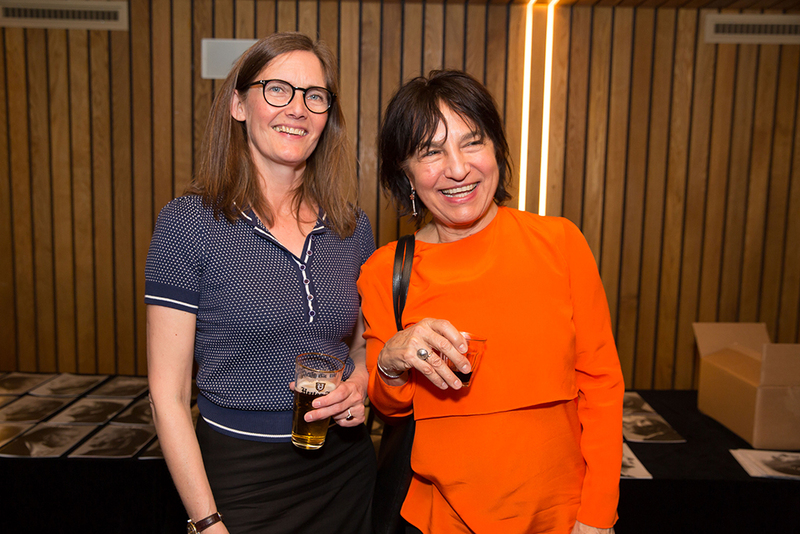 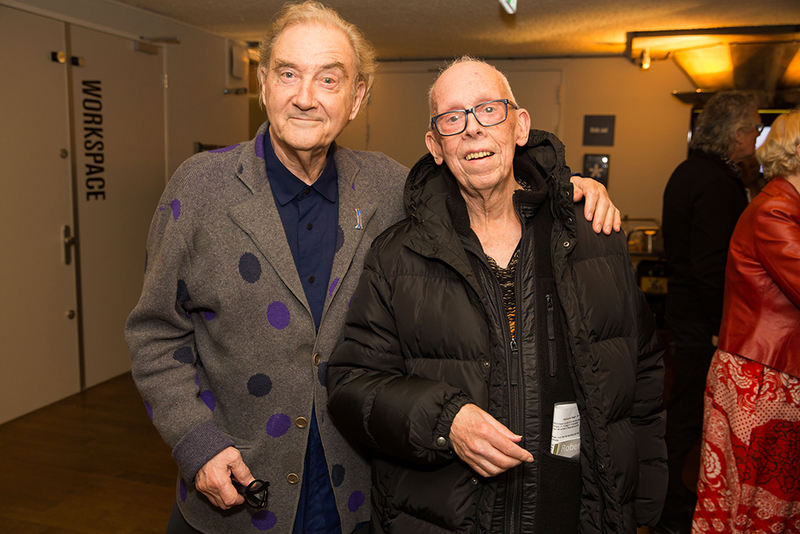 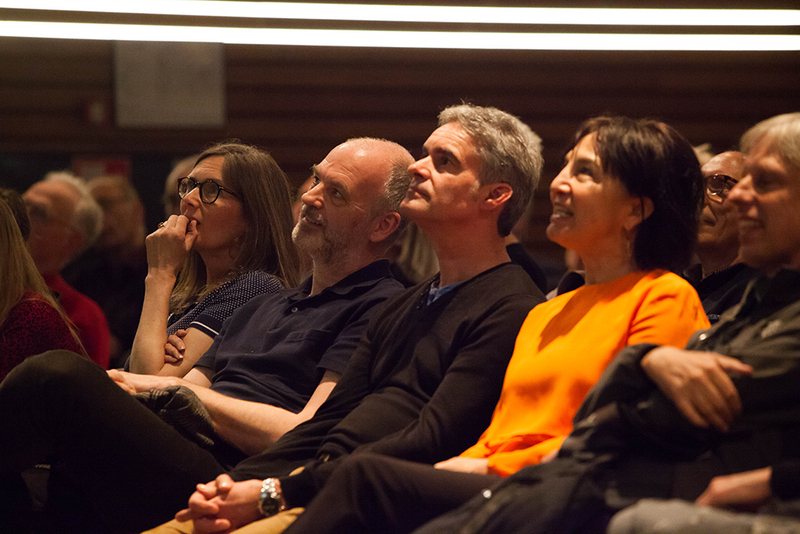 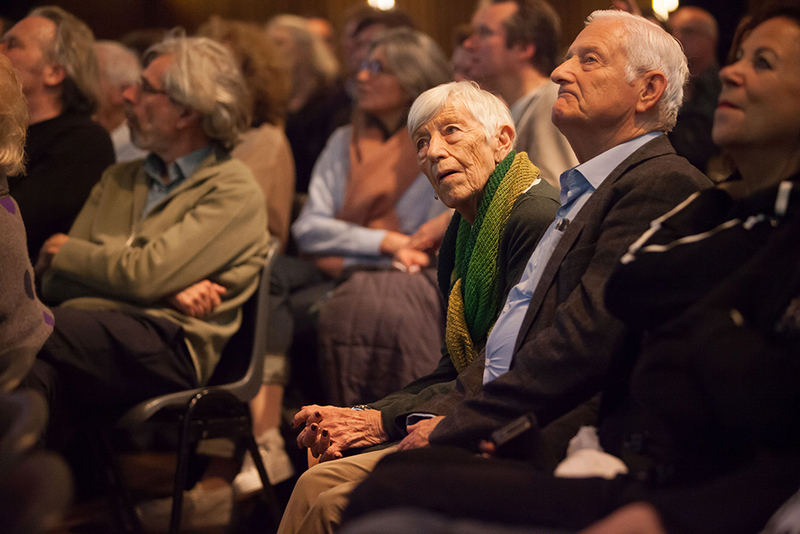 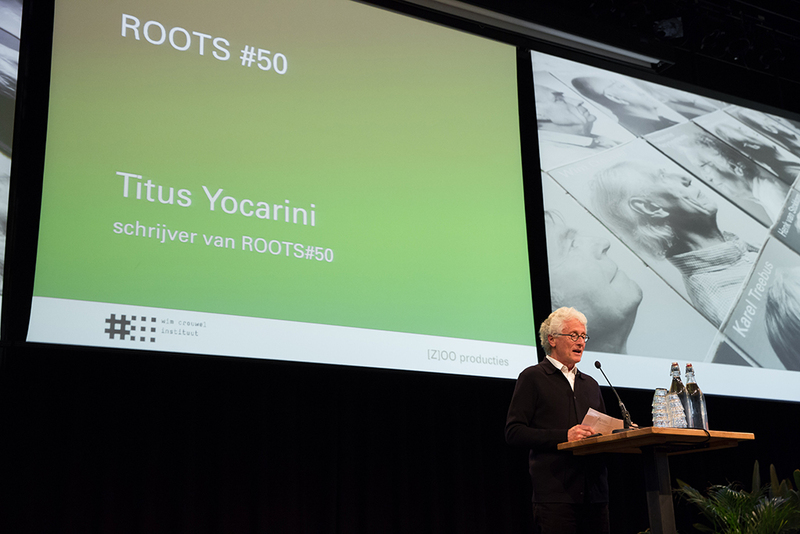 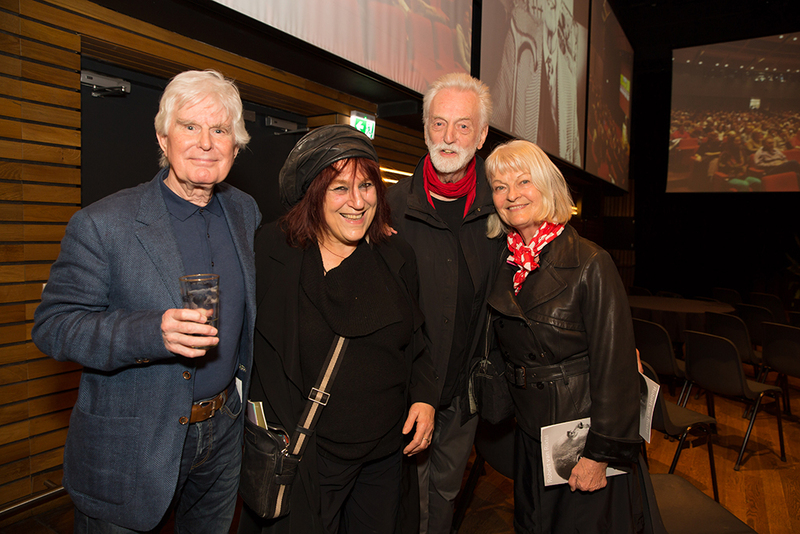 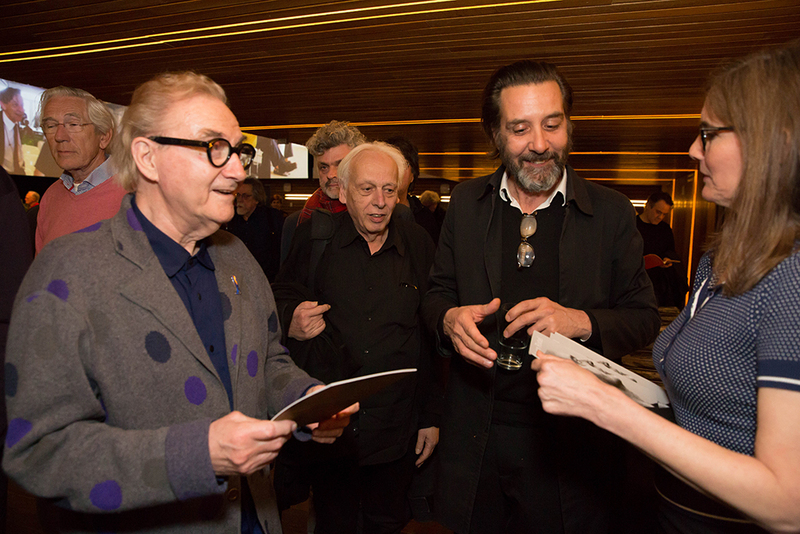 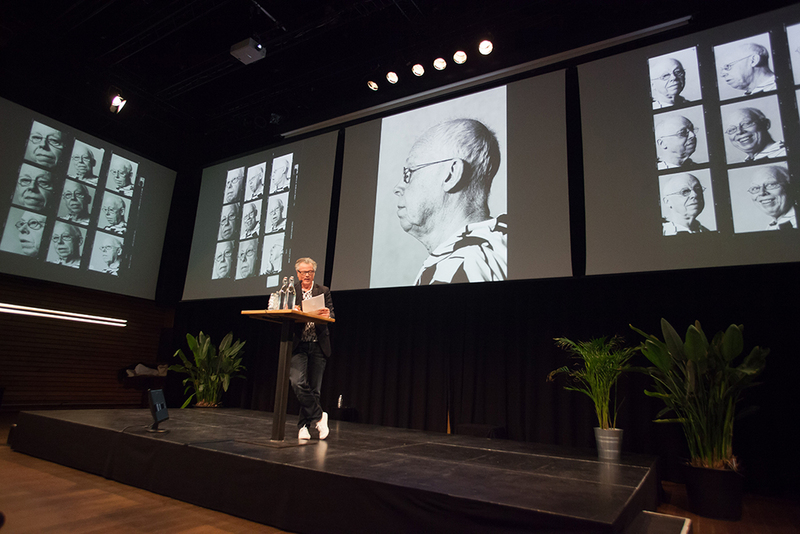 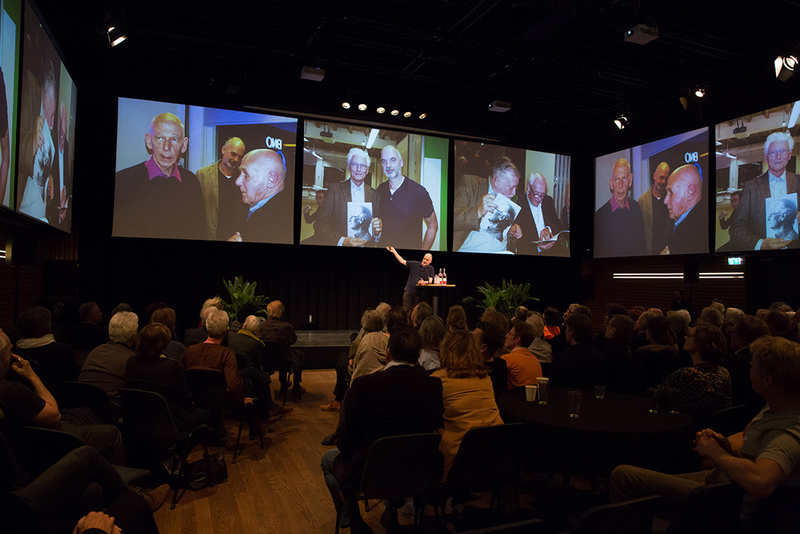 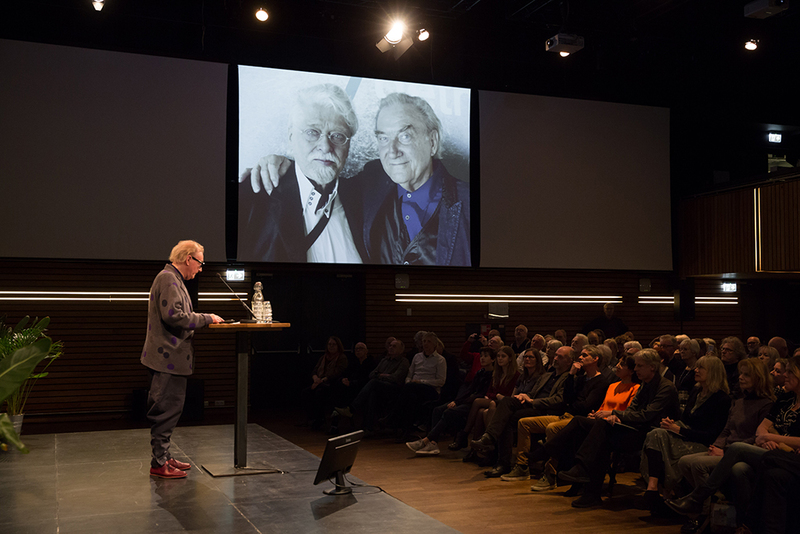 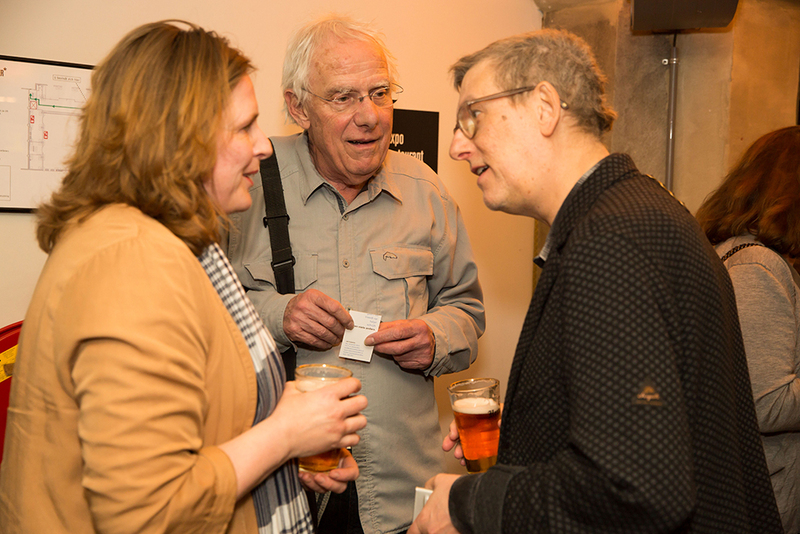 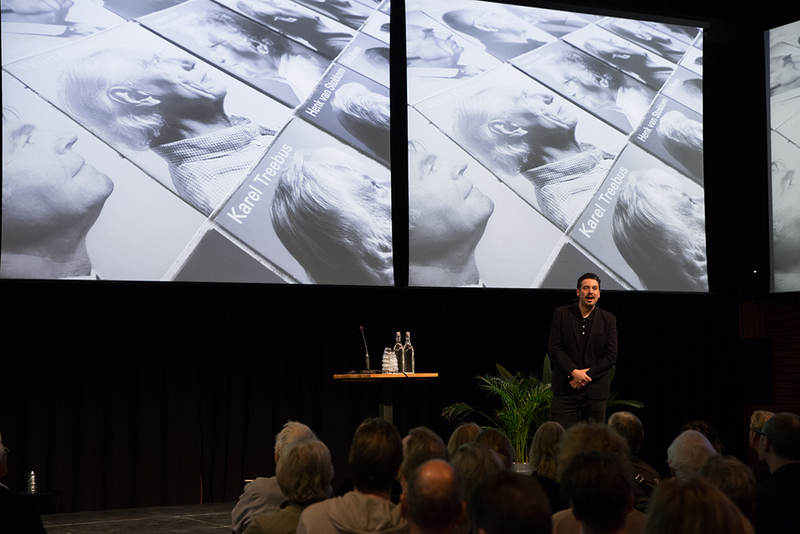 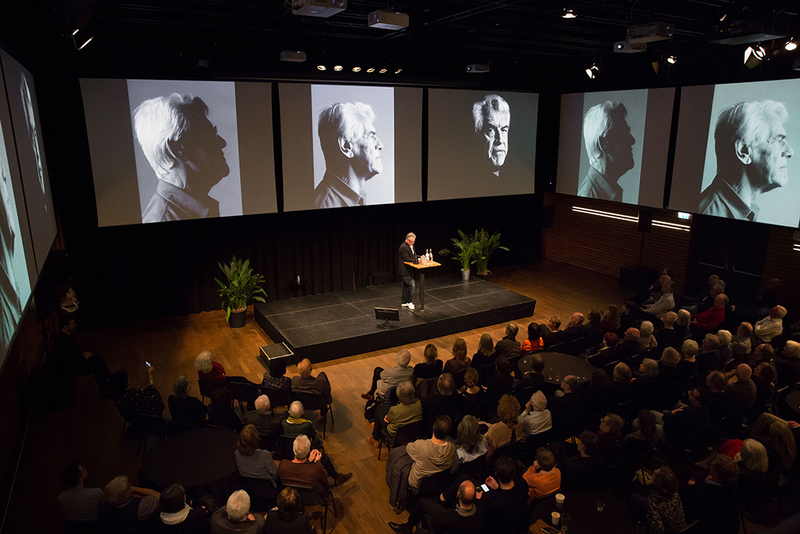 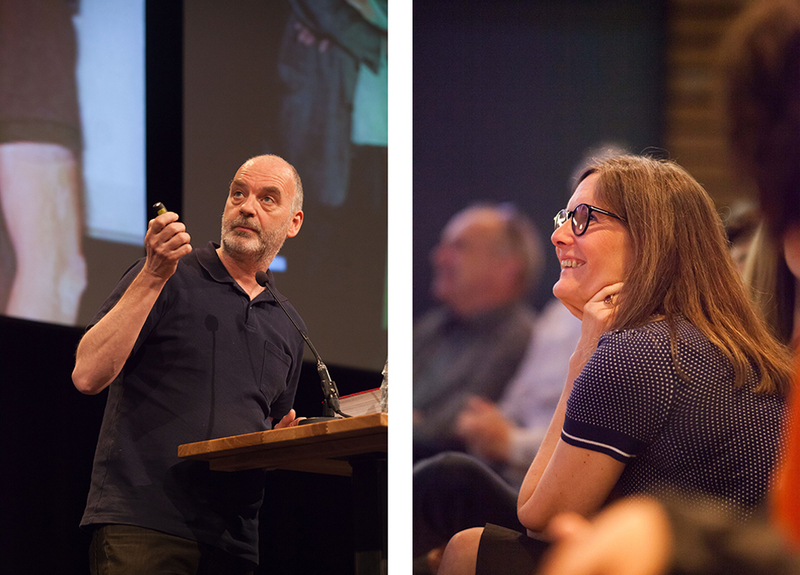 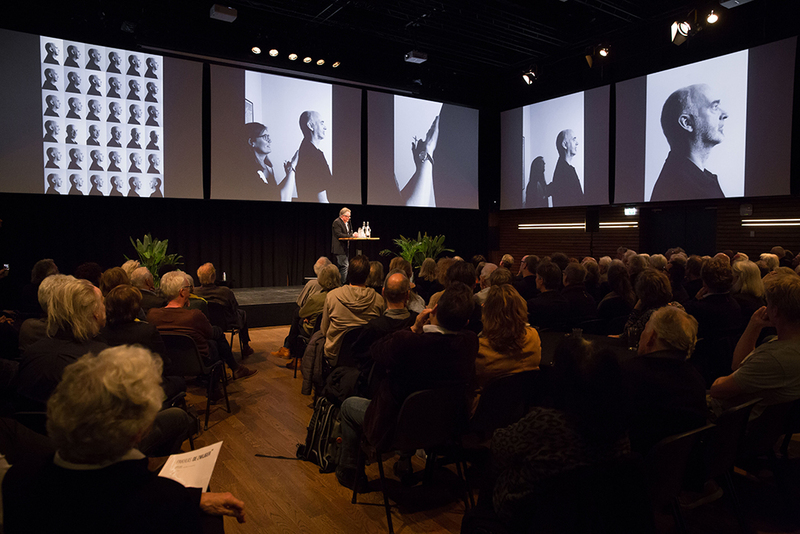 [Z]OO productions and the Wim Crouwel Institute organized on Friday, March 29 a special program in Pakhuis de Zwijger in Amsterdam on the occasion of the publication of Roots number 50, this time a portrait of Robert van Rixtel, initiator of Roots. 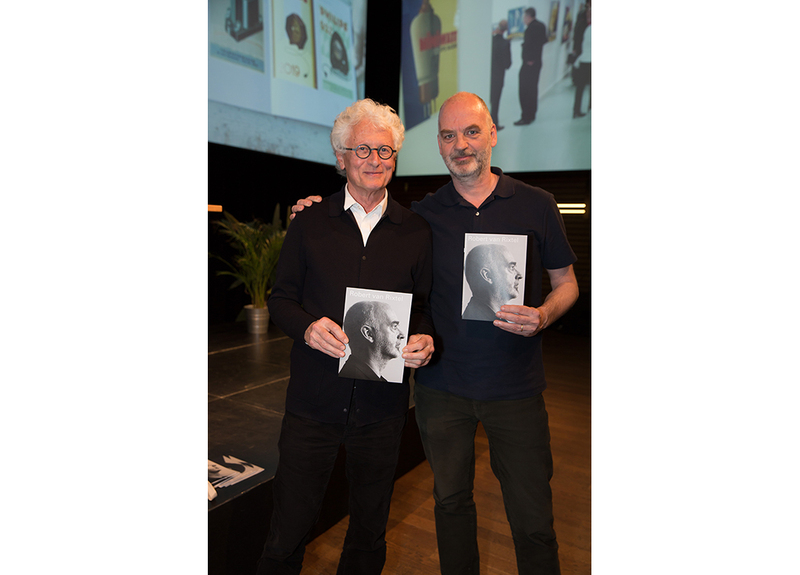 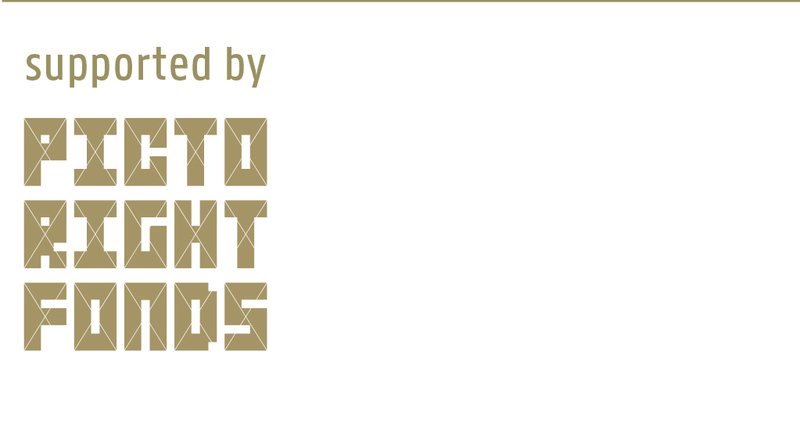 The Roots of Graphic Design in the Netherlands comprises a total of 50 superb portraits by Wim Crouwel, Paul Mijksenaar, Guus Ros, Jaap Drupsteen, Swip Stolk, Anthon Beeke, Gerrit Noordzij, Paul Mertz, Robert van Rixtel and 40 other designers. 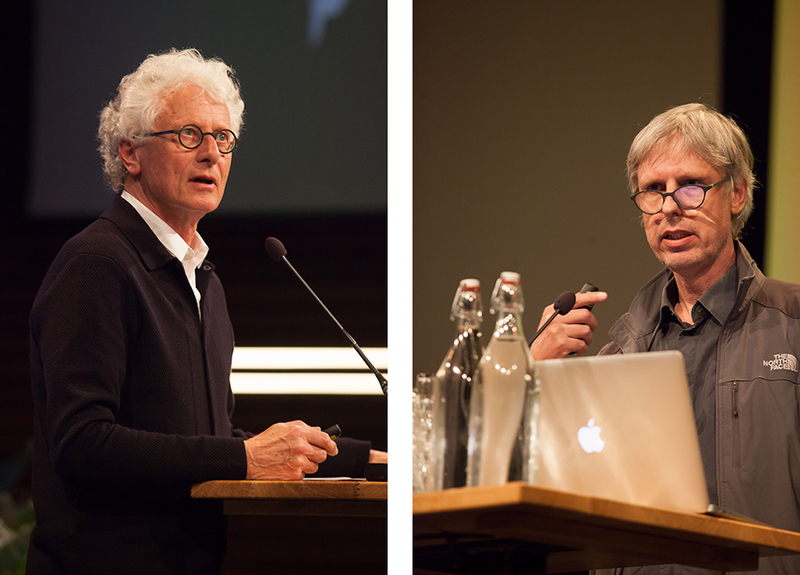 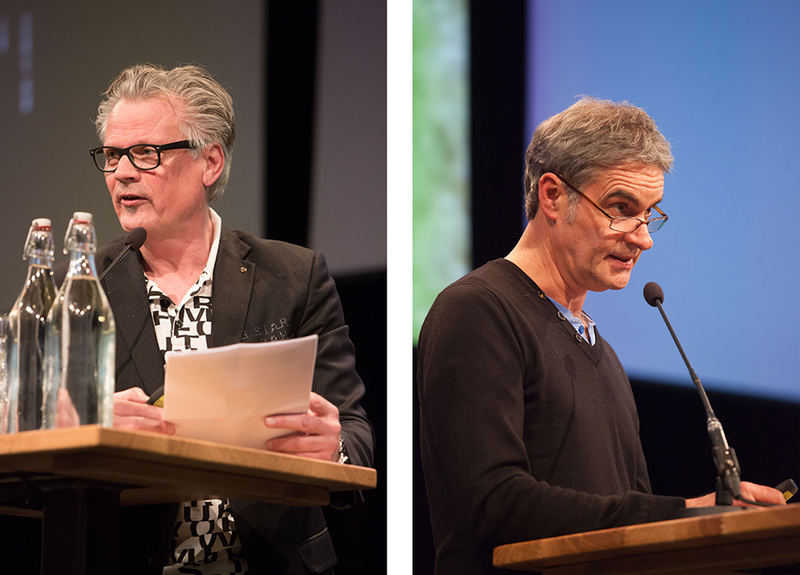 Speakers this evening were Madeleine van Lennep, Rob Huisman, Jan Jansen, Titus Yocarini, Eric van Casteren, Aatjan Renders and Sybrand Zijlstra. 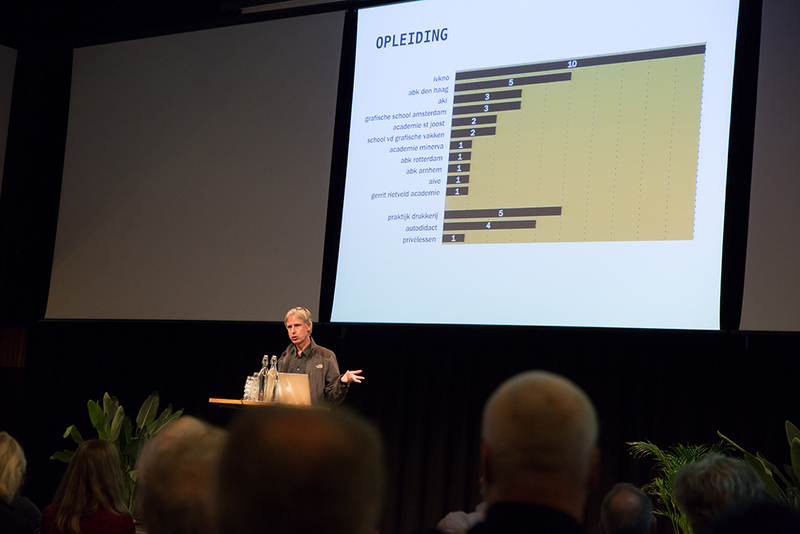 Moderator was Woes van Haaften.